While connecting Santa Cruz County to the rest of the Southern Pacific Railroad network was the long-term goal, in the short run the goal was getting redwood lumber from the mountains of the San Lorenzo Valley to outside markets. The first attempt in achieving this goal was made by the San Lorenzo Valley Rail Road organized by Frederick A. Hihn in 1861, which began building a narrow-gauge track along the west side of the San Lorenzo River canyon south of Felton. Unfortunately, it never really got off the ground. The right-of-way was making progress from Felton to the toll road when it ran into the property of Davis & Cowell barely a mile south of Felton. Hihn and Cowell were not on friendly terms and Cowell refused to allow a line through five miles of his property. During the ensuing decade-long legal battle, the SLV RR went bankrupt, eventually closing shop in 1873. 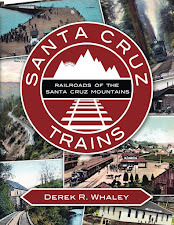 A new company, the Santa Cruz & Felton Railroad was formed in 1874 to continue the line, which finally linked Felton and Santa Cruz the next year, becoming the first full-functional railroad in Santa Cruz County. The SC&F RR was part of a network that linked up to the Felton Flume & Transportation Company flume, also founded in 1875, which ended on the west bank of the San Lorenzo River in Felton. Myriad saw mills in the Santa Cruz Mountains as far north as Lorenzo and Boulder brought thousands of board feet of lumber down the flume to Felton every year. From Felton, the SC&F RR took the lumber down to Santa Cruz by passing through six miles of redwoods in the San Lorenzo Valley gorge. Once in town, the engine decoupled and the cars were driven by horses down Pacific Avenue to the railroad wharf. The Railroad Wharf was built in 1876 by the SC&F RR and demolished in 1922 after the completion of the Municipal Wharf. Soon after its completion, the various lime manufacturers in the Felton area, the California Powder Works, and the San Lorenzo Paper Mill all began using the line as well, developing their own sidings to bring goods more easily to the tracks. 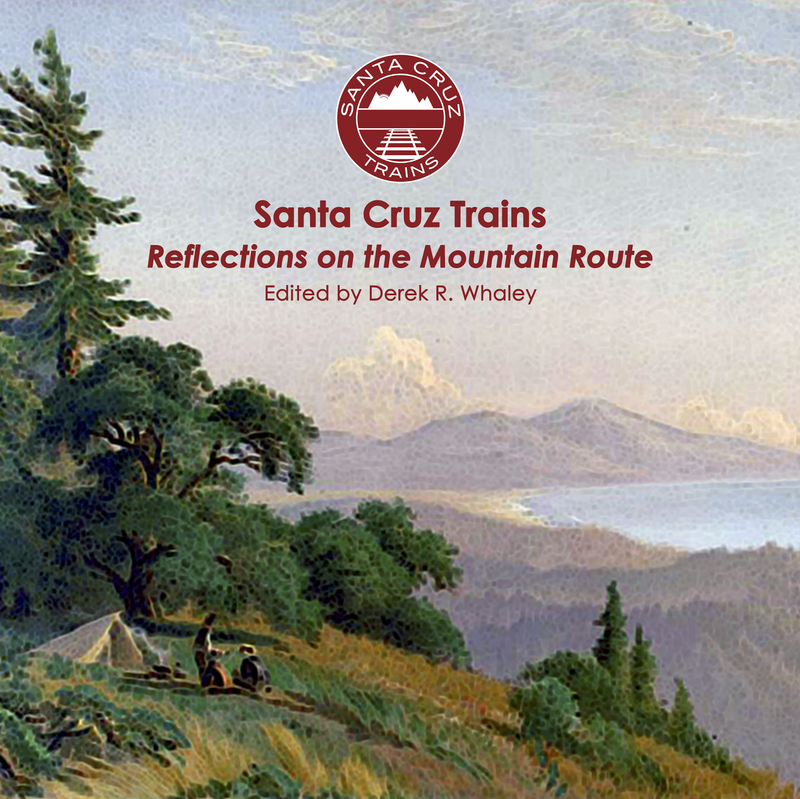 The Santa Cruz & Felton Railroad was leased by the South Pacific Coast Railroad in 1880 to complete the route from Alameda Point to Santa Cruz. It was later folded into the company. Some rolling stock retained the S.C. & F. R.R. logo for a number of years after the company's acquisition.